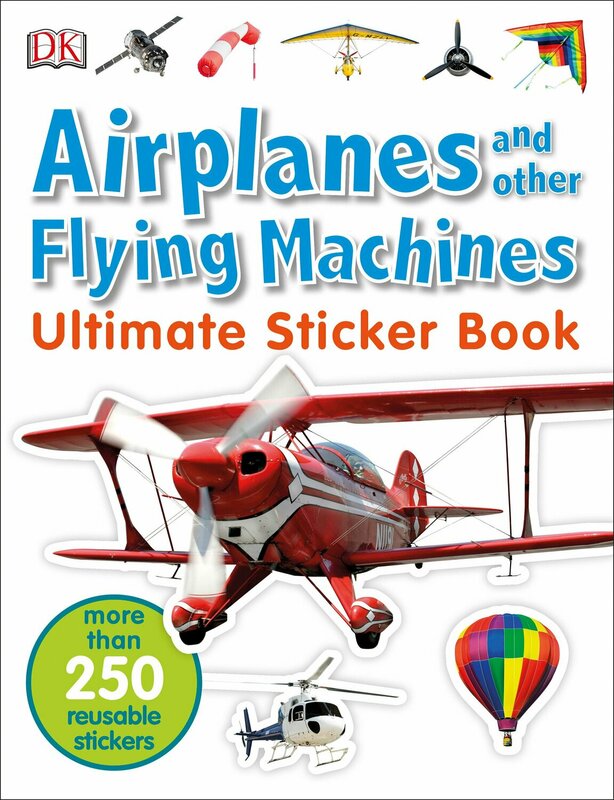 Kids can let their imaginations soar and learn about the world of aviation, from helicopters to hot-air balloons, in Ultimate Sticker Book: Planes and Other Flying Machines. With information about the amazing feats of aviation that have launched humans up into the clouds, this sticker book is packed with amazing photographs, cool facts, and fun activities, and includes more than 250 reusable stickers. Kids can create their own scene, match the parts of a plane in a jigsaw puzzle, test their knowledge with a fun sticker quiz, discover how rockets have transported humans up into the skies, the atmosphere, and beyond, and much more. 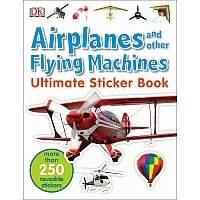 Ultimate Sticker Book: Planes and Other Flying Machines is perfect for young aviation lovers and explorers, and is sure to keep them busy for hours. 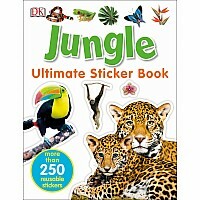 Series Overview: Taking subjects that kids love, from dinosaurs to baby animals to transportation, DK's Ultimate Sticker Book series is refreshed and updated and now features more than 250 fun, reusable stickers. 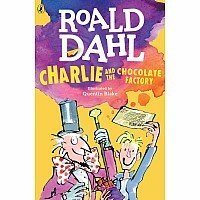 Packed with activities that allow children to create scenes, match pairs, and complete jigsaws, the activities throughout each book are simple enough for the child to do independently, but engaging enough to keep their interest and help develop dexterity, making these books products parents can trust, and ones that kids will want to keep picking up to learn more about their favorite subjects.